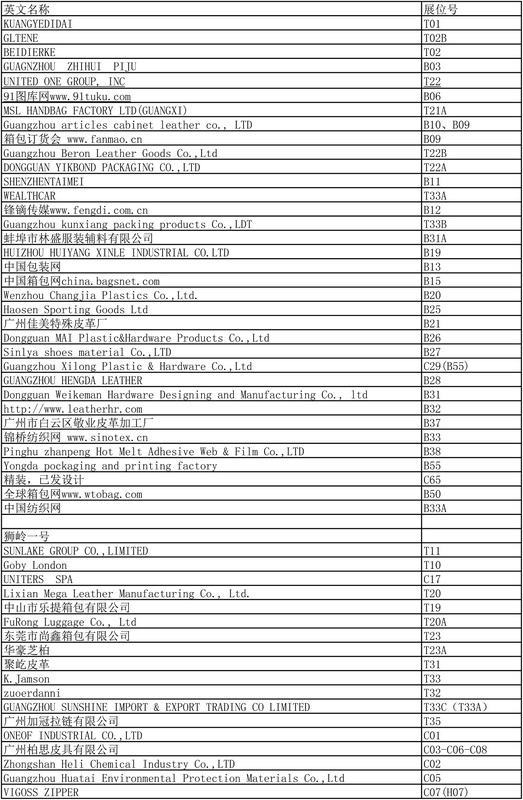 In recent years, in order to promote the development of the industry, maintain the order of the industry, reduce the cost of exhibitors, improve the gains and benefits of the exhibitors, it is initiated by the industry association. 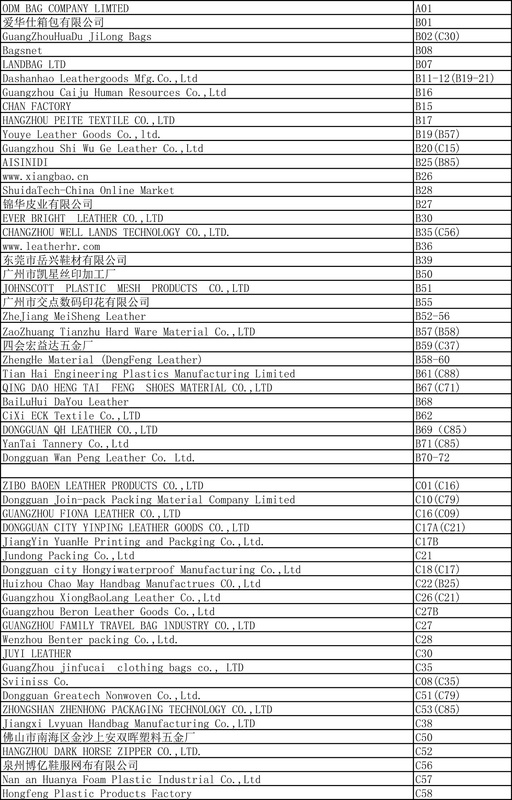 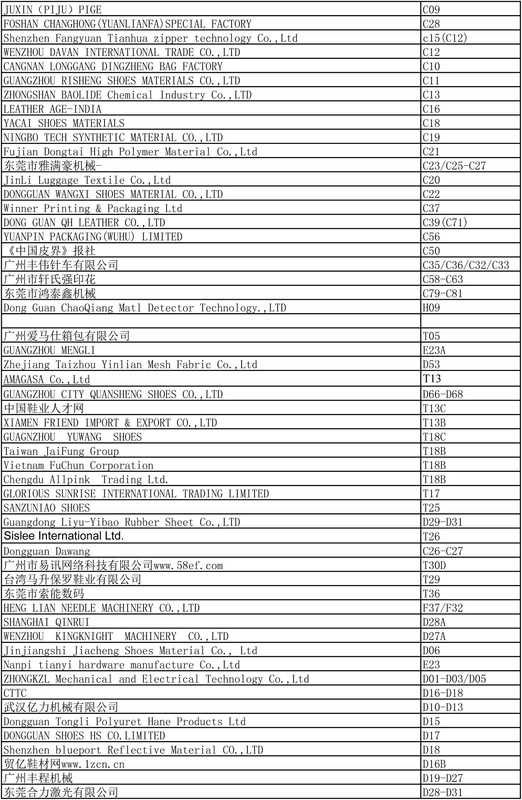 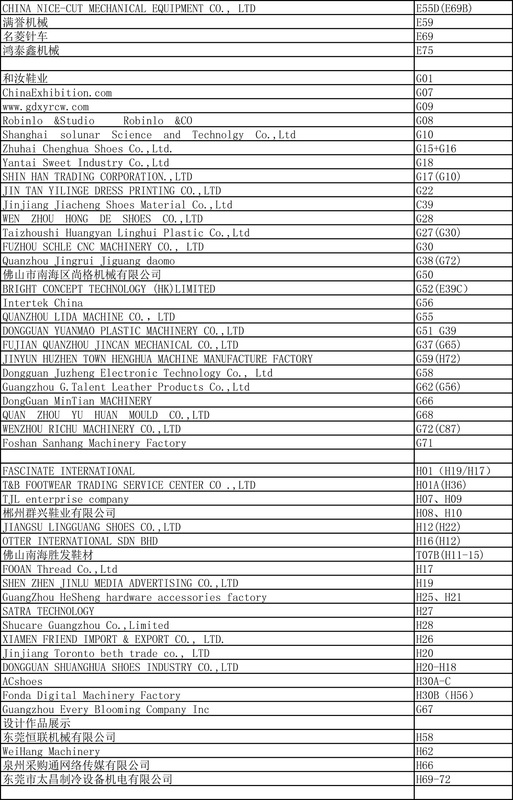 The Guangzhou International Shoe Material Machinery Leather fair will be held from May 28-31th 2019 at Poly World Trade Center in Guangzhou. 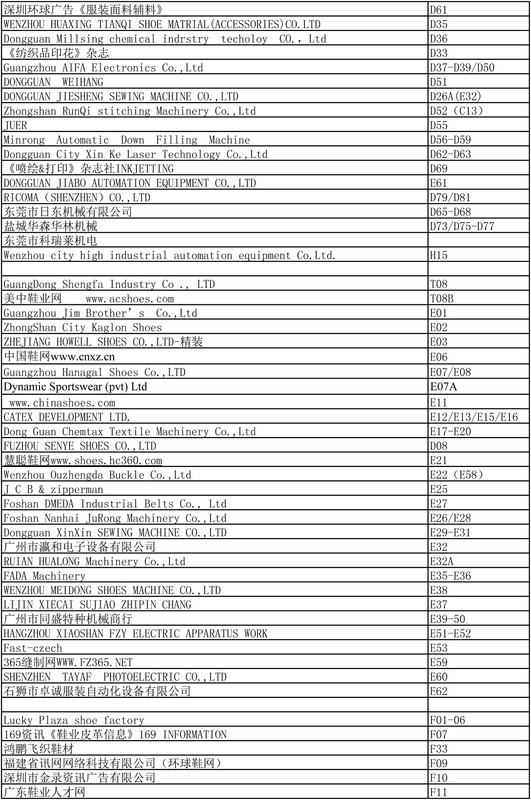 The exhibition is for the shoe machinery industry. 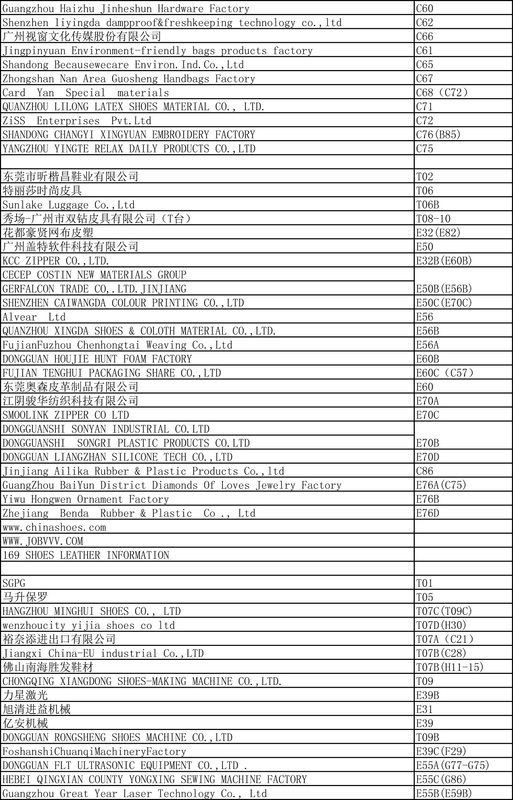 Jointly sponsored by Guangdong Shoe Machinery Association and Guangzhou GuangLv Exhibition Service Co., Ltd.
Guangzhou Ruihong Exhibition Service Co., Ltd. was founded in 2007, a member of the Hongkong New International Exhibition Co. Ltd.The company has a group of vibrant,high-quality talent to forge ahead.Company upholds unity, pioneering, truth-seeking, dedication, innovation as the enterprise spirit.We adhere to professional, international and brand for the development direction, adhering to follow the market-oriented, focus on customer needs, improve customer service.